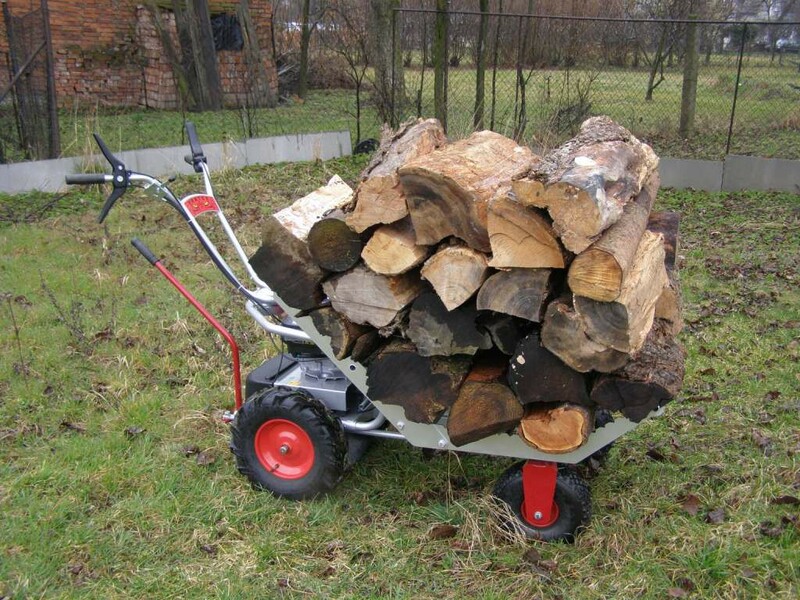 A helper that saves a lot of uncomfortable effort. 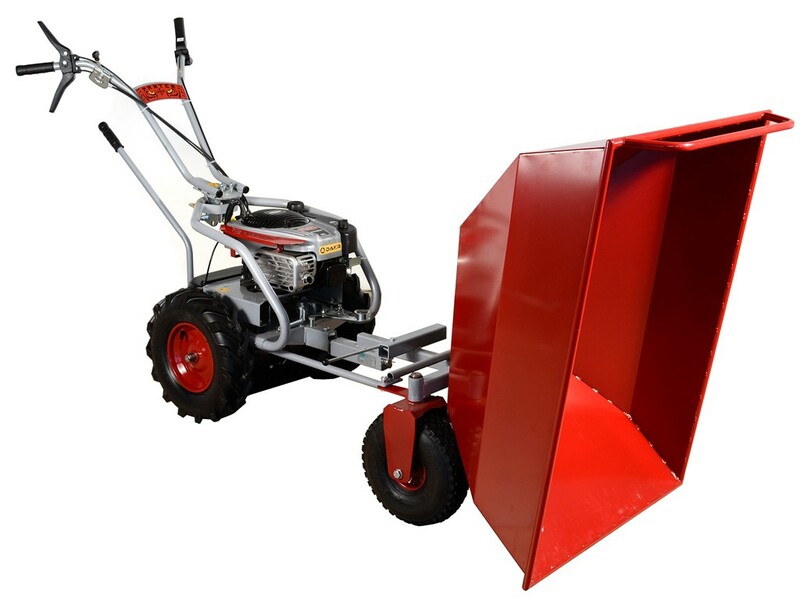 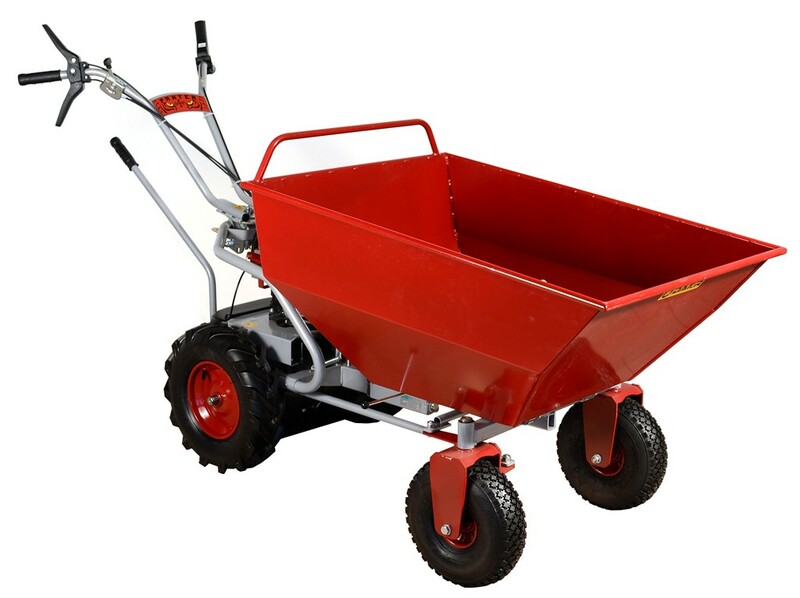 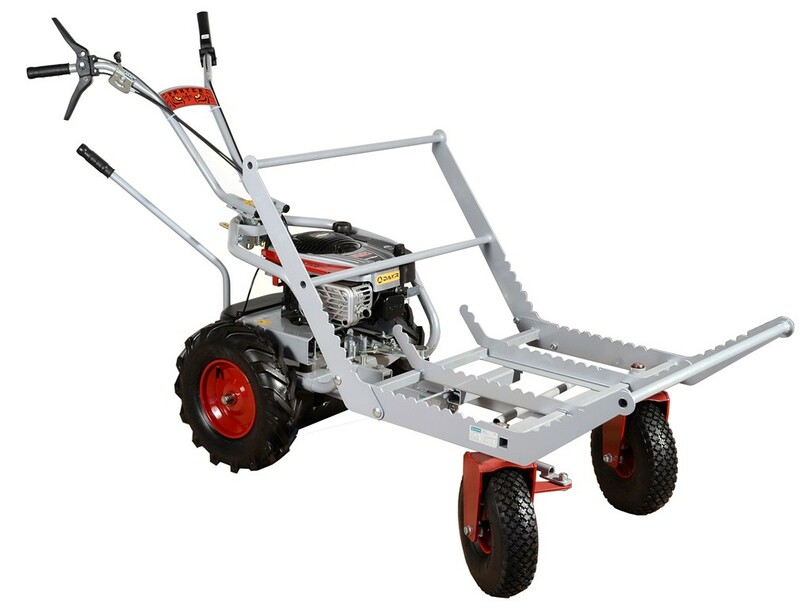 You can load about 2times more than on a standard wheelbarrow, effortlessly and without spine´s destruction you can carry the load to any place. 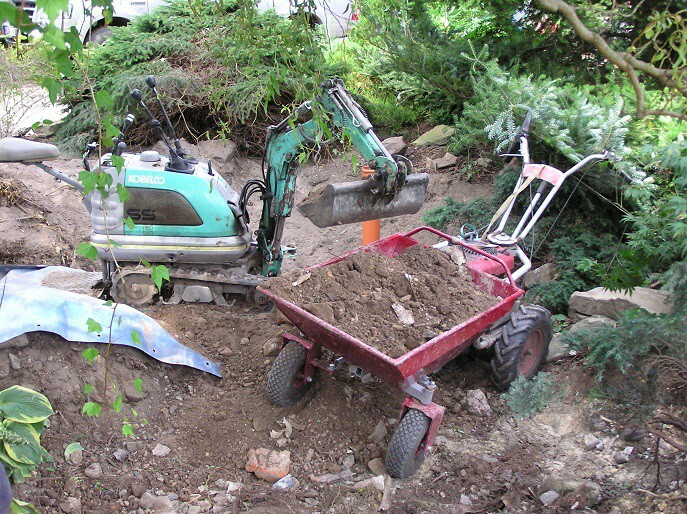 The bodies are tipping but not to dump the load during transport you can lock the body. 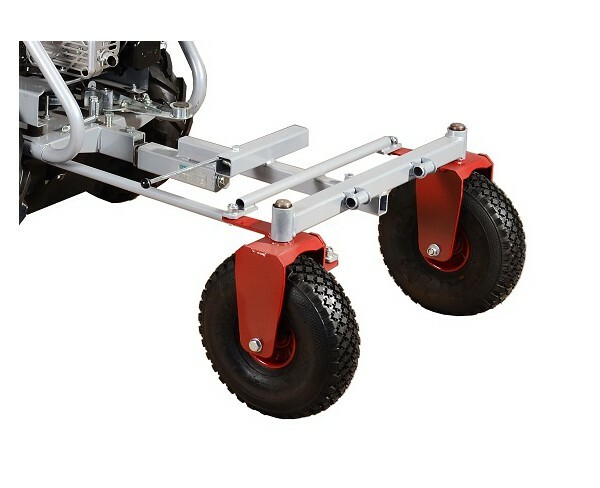 With respect to the load weight and for easier turning are the wheels steerable. 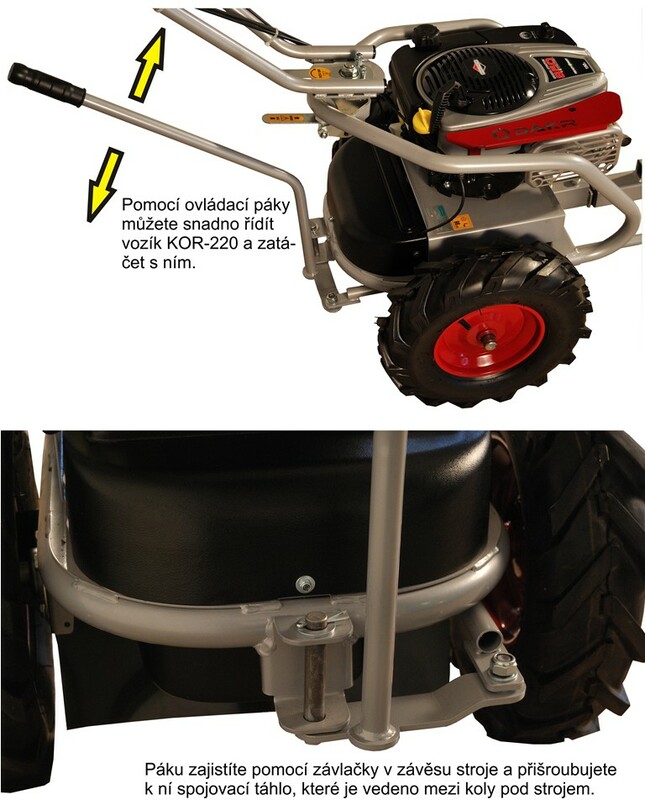 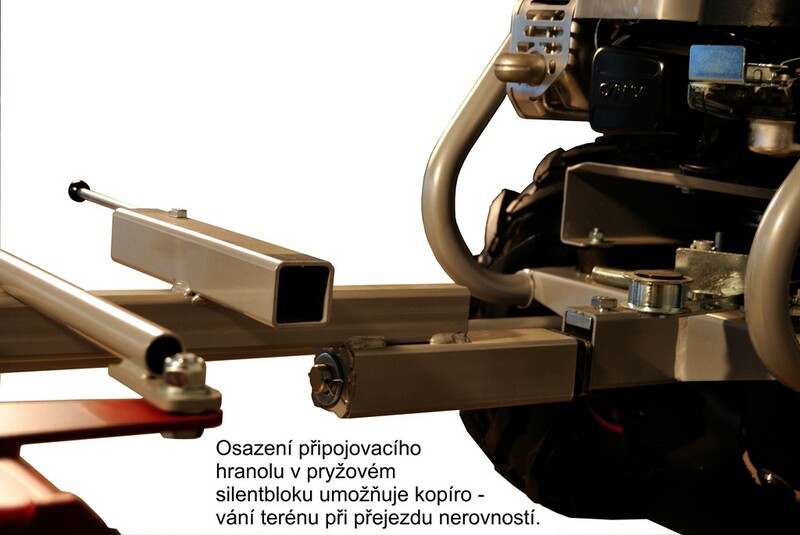 The simple turning is secured by means of the control lever (Panter FD-2, FD-2H, RZS) or the handlebars (Panter FD-3). 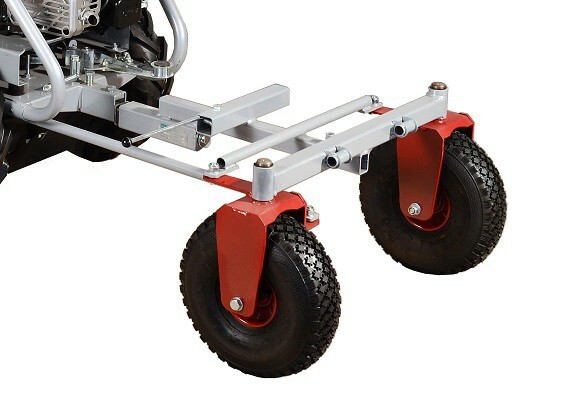 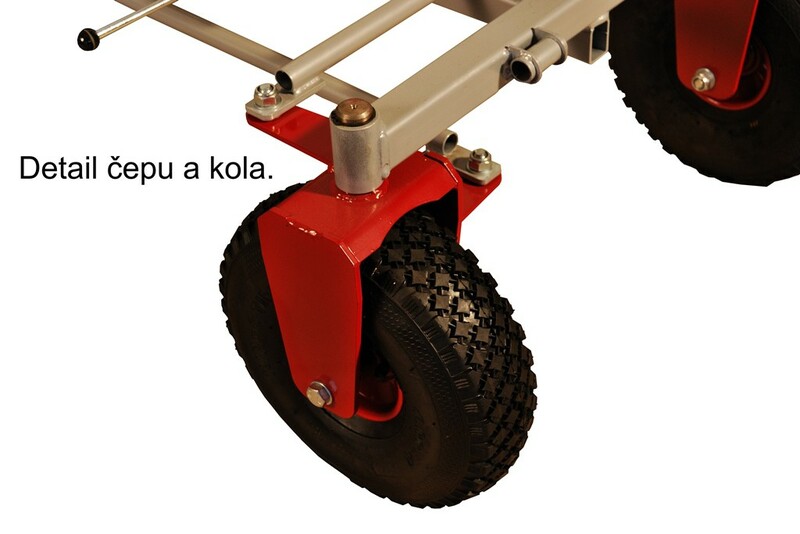 The great advantage of solution to fit the cart in front of the driving unit is that in bigger slopes the full cart is as load on driving unit´s wheels and it drives in slopes much easier than in case the cart is fitted behind the driving unit because the wheels are slipping.